Celebrate strong female protagonists During Women’s History Month. Though we should celebrate women’s history on a year-long basis, March is officially Women’s History Month. 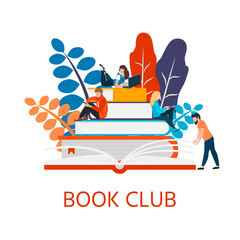 Reading books where the main characters are women who face adversity and discrimination because of their gender is a great way to participate in the celebration and support of women. While these three books differ in storyline and genre, they share strong female characters who face difficulty and survive as best they can in each of their worlds. Although these books are fiction, their themes and messages shed light on the treatment of women throughout history to present day. The first book, The Handmaid’s Tale by Margaret Atwood, is a dystopian novel set in America in a totalitarian society. Though it isn’t set in stone, the book can be and often is portrayed as having feminist themes. As the society faces issues of power and religion, women are practically reduced to property depending on their place in society. The main protagonist, Offred, who is a Handmaid, endures the difficulties of being a woman in her world, like being sexualized and given hardly any rights. 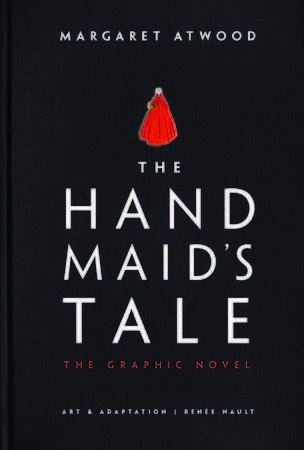 The Handmaid’s Tale is a great read for Women’s History Month because while it is not a novel primarily focused on feminism, it emphasizes the role of women in a dystopian society and can be parallel to our world today as we continue to struggle for gender equality and to uphold women’s rights. women in Afghanistan who are brought together by the perils of their society. The two women face issues such as discrimination, gender-based violence and limited rights, which are true difficulties women face in many societies. Despite the oppression of women in their society, the main characters stick together and try to live their lives as best they can with what they have— each other as family. 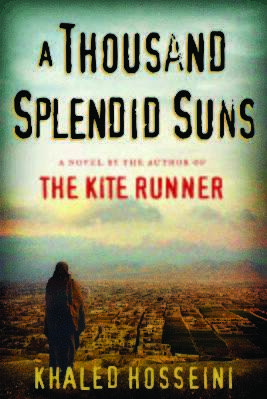 Though the characters and storyline are fictional, A Thousand Splendid Suns contains aspects of real-world societies in which women are discriminated against, oppressed and violently attacked. It gives readers an insight to how many women are treated daily and the strength they have. corrupt government, the Capitol. 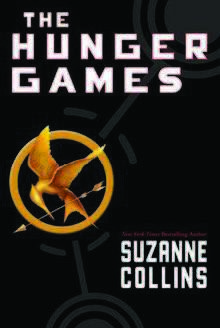 The Hunger Games is the perfect read for women’s history month as Katniss is a strong, fierce young woman who is determined to protect those she loves and herself. Katniss is a great character to empower young women because of her resilience and strength as a fighter and protector. 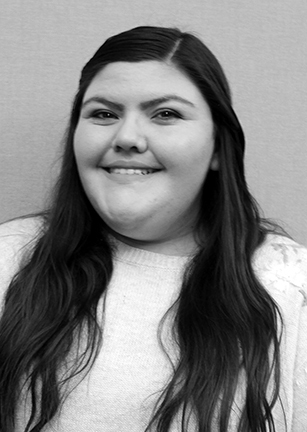 Though she does face hardships, her gender does not stop her from doing what is right, which is a powerful message young women need to receive as they grow into the strong women they are meant to be. and the difficulties they face, be it in a dystopian world or the world today. The constant in every book is a strong and brave woman navigating an unfair society working against her. Reading these books will shed light on the mistreatment of women and emphasize their resilience, as the great contributions women have made to the world are celebrated this month.